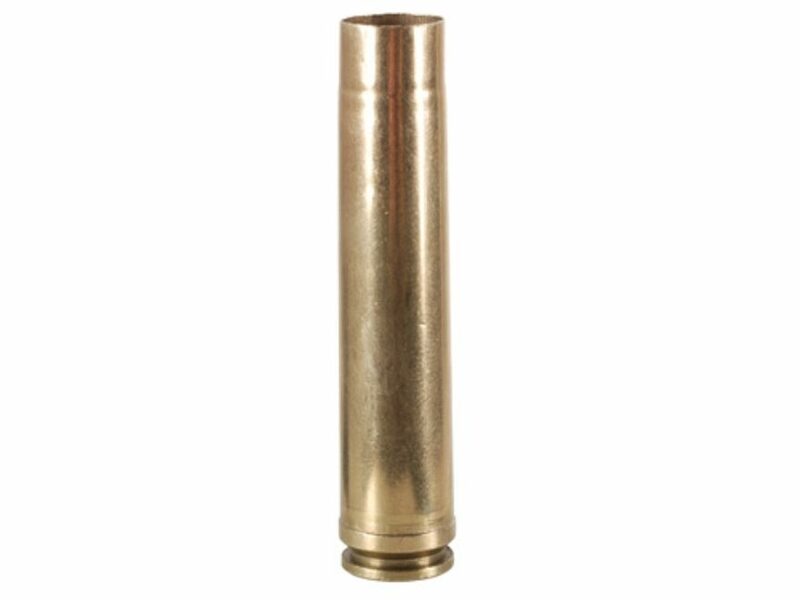 Quality Cartridge: .505 Empire New Brass Box of 20, Treasure Chest | New England Custom Gun Service, Ltd.
Quality Cartridge: .505 Empire New Brass - Box of 20 $5.00 each / $100 Includes shipping to U.S. addresses only. Only 2 boxes of 20 (40 cases total) available. First come first serve.